Things are blooming and growing around here! My basil plants - I have many because I love it - are thriving. We have had lots of rain and it seems that the plants are loving it. In honor of strawberry week, I'm listing some of my favorite uses of this amazing, flavorful, and juicy fruit! As I mentioned, I really love the month of June for the delicious strawberries but I will also admit that, like Heather, I buy them throughout the summer. My older boys are turning 5 and had their birthday party (definitely a happening in my kitchen of late!). 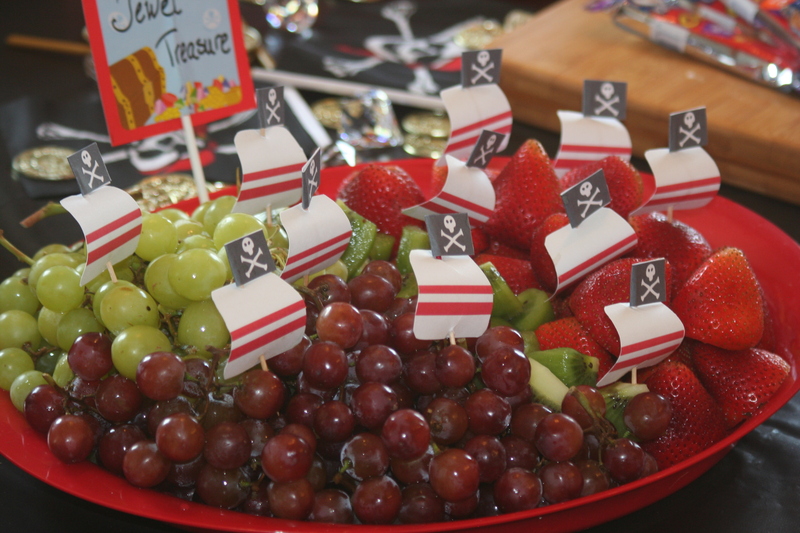 So this fruit platter was one of the pirate-themed creations. The strawberries were the first to go! Perhaps you will find inspiration to try something new with strawberries or perhaps you will share a favorite use of strawberries with us! 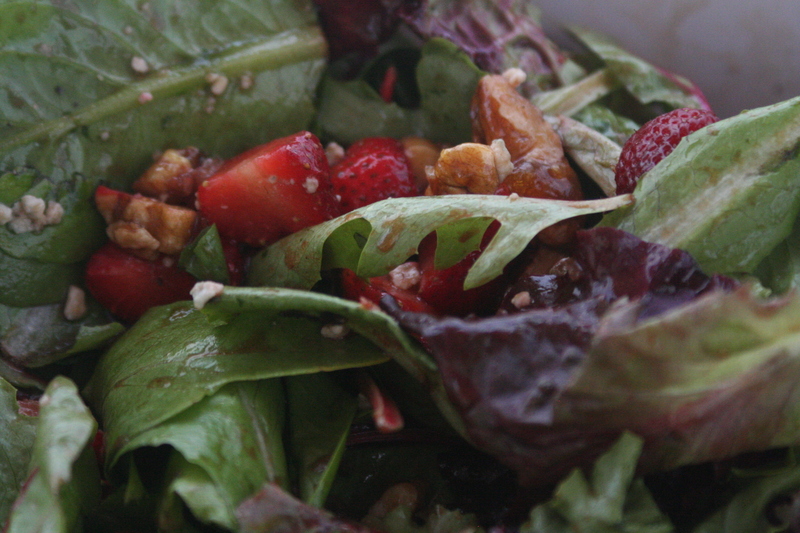 Love all the strawberry recipe ideas!! :-D Thanks! !